Dates are chewy with a sweet flavor. They are also high in some important nutrients and have a variety of advantages and uses. Al Madinah Mnawra Saudi Arabia. Since they’re dried, their calorie content is higher than most fresh fruit. 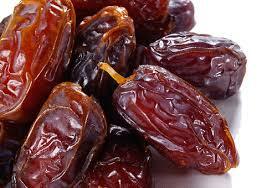 The calorie content of dates is similar to that of other dried fruits such as raisins and figs. 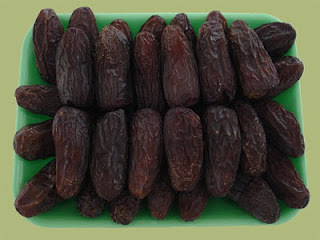 Dates are also high in antioxidants, which may contribute too many of their health benefits. 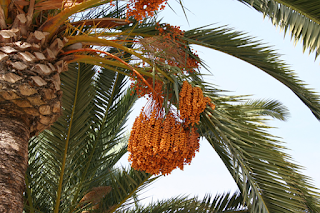 Dates contain several vitamins and minerals, in addition to fiber and antioxidants. However, they are high in calories since they are dried fruit. Antioxidants protect your cells from free radicals, which are unstable molecules that may cause harmful reactions in your body and lead to disease. Compared to similar types of fruit, such as figs and dried plums, dates appear to have the highest antioxidant content. · Flavonoids: Flavonoids are powerful antioxidants that may help reduce inflammation and have been studied for their potential to reduce the risk of diabetes, Alzheimer's disease and certain types of cancer. · Carotenoids: Carotenoids are proven to promote heart health and may also reduce the risk of eye-related disorders, such as macular degeneration. · Phenolic acid: Known for its anti-inflammatory properties, phenolic acid may help lower the risk of cancer and heart disease. 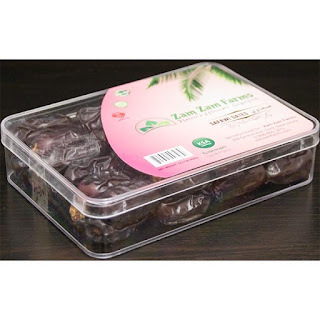 Dates contain several types of antioxidants that may help prevent the development of certain chronic illnesses, such as heart disease, cancer, Alzheimer’s and diabetes. Laboratory studies have found dates to be helpful for lowering inflammatory markers, such as interleukin 6 (IL-6), in the brain. High levels of IL-6 are associated with a higher risk of neurodegenerative diseases like Alzheimer’s. Additionally, animal studies have shown dates to be helpful for reducing the activity of amyloid beta proteins, which can form plaques in the brain. When plaques accumulate in the brain, they may disturb communication between brain cells, which can ultimately lead to brain cell death and Alzheimer’s disease. One animal study found that mice fed food mixed with dates had significantly better memory and learning ability, as well as less anxiety-related behaviors, compared to those that did not eat them. 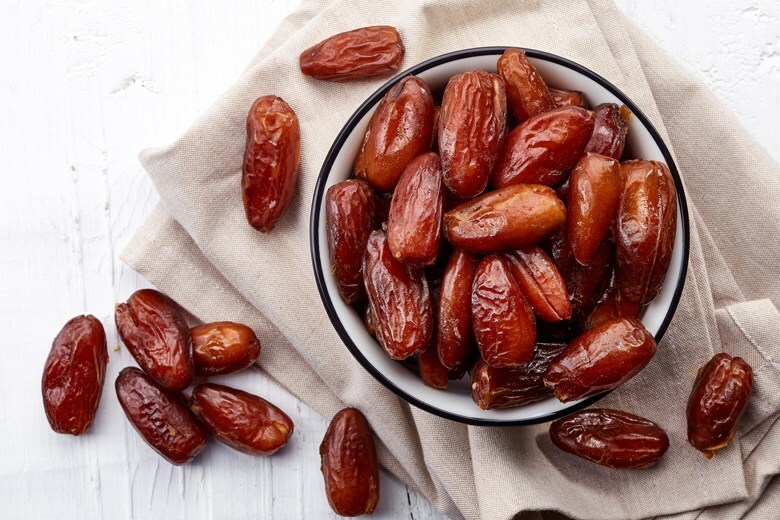 The potential brain-boosting properties of dates have been attributed to their content of antioxidants known to reduce inflammation, including flavonoids). Dates may be helpful for lowering inflammation and preventing plaques from forming in the brain, which is important for preventing Alzheimer’s disease. People who follow Islam and observe fasting, break their fast by eating them along with water. This also helps avoid overeating of food once the fast is over. When the body begins to absorb their high nutritional content, feelings of hunger are pacified. A third study found similar results in 91 pregnant women who consumed 70–76 grams of dates daily starting the 37th week of pregnancy. They were in active labor for an average of 4 fewer hours than those who did not eat dates. The role dates may have in pregnancy is likely due to compounds that bind to oxytocin receptors and appear to mimic the effects of oxytocin in the body. Oxytocin is a hormone that causes labor contractions during childbirth. Additionally, dates contain tannins, which are compounds that have been shown to help facilitate contractions. They are also a good source of natural sugar and calories, which are necessary to maintain energy levels during labor. With almost 7 grams of fiber in a 3.5-ounce serving, including dates in your diet is a great way to increase your fiber intake. Fiber can benefit your digestive health by preventing constipation. It promotes regular bowel movements by contributing to the formation of stool. 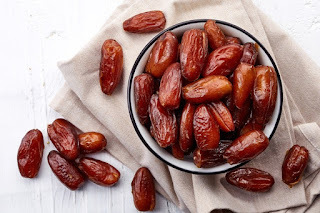 In one study, 21 people who consumed 7 dates per day for 21 days experienced improvements in stool frequency and had a significant increase in bowel movements compared to when they did not eat dates. 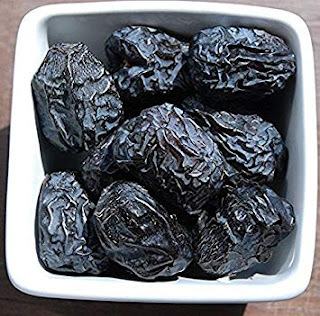 Furthermore, the fiber in dates may be beneficial for blood sugar control. Fiber slows digestion and may help prevent blood sugar levels from spiking too high after eating. For this reason, dates have a low glycemic index (GI), which measures how quickly your blood sugar rises after eating a certain food. 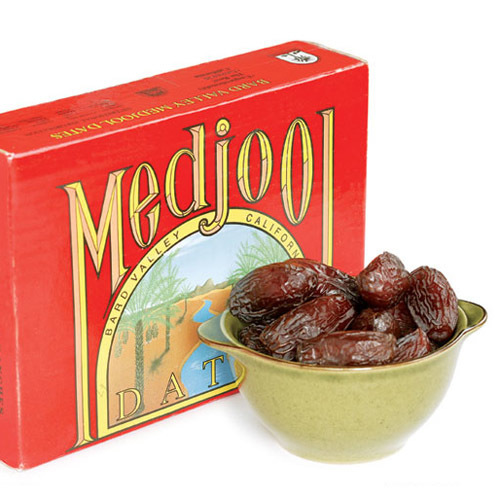 Dates are high in fiber, which may be beneficial for preventing constipation and controlling blood sugar control.